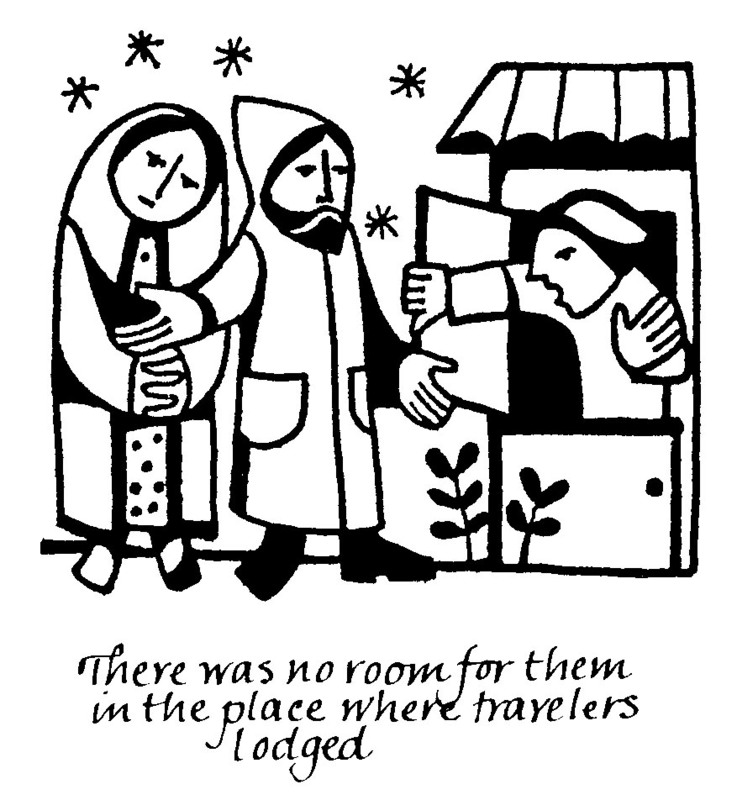 Kissing the Leper: No place at the ... camp? I must admit: I am disappointed. Dark-haired daughter, last summer, went to a camp for high school students sponsored by our diocese. It was a HUGE step for her: she has not been away from home since being hospitalized after her abduction, and it was a tremendous step for her not to give into anxiety and fear, but to trust. She loved camp! She was there with "normal" kids, who embraced her and loved her. She loved the counselors and the entire experience. Since last summer, all she could talk about was going back to camp this year. Yesterday I got a phone call from the camp that she couldn't come. She is now 19, and although she is still in high school, the camp board has declared that only 14-18 year olds can attend, due to diocescan guidelines on adults being with minors without having gone through "safety training." I explained to the young woman that called that this issue had come up with our daughter, as she volunteers in our parish nursery. The person in charge of this training for the diocese, along with the diocesan director of faith formation, had told us that so long as our daughter was still in high school, she could forgo the training. In addition, at such time the training was needed, we could arrange a private session for her, given the nature of the training, and her past assault. I told the young woman from the camp that I was not telling her this to change her mind, but simply to inform. And then I had to tell daughter she couldn't go to camp. And that makes me sad. I am sad that so many children have been hurt in our church by those entrusted with their safety. I am sad that those in charge at the camp cannot be more flexible for someone with special needs. 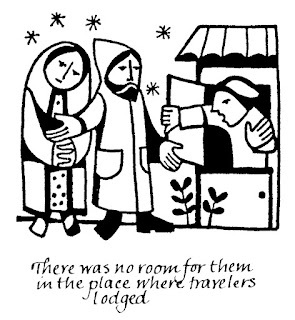 And I am sad that my daughter is once again told by the church: there is no place for you here.